Here is a city-fringe option that really will make life a breeze. 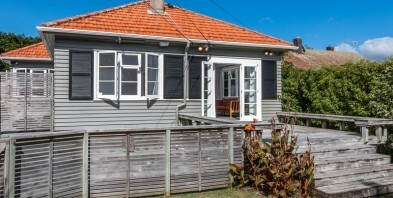 Tucked away in a very peaceful and quiet neck of the woods, you will find number 6 Hemington Street in Waterview. This immaculately presented character home is perfectly positioned for easy access to all of the wonderful local amenities that both Waterview and nearby Point Chevalier provide. Plus, you will of course benefit from all of the motorway links and public transport that the wider area is known for. Super quiet, incredibly convenient and so close to cafes, parks, playgrounds, beaches and so much more. Priced sharply and ready to move in and enjoy. Lifestyle and location all wrapped up into one!